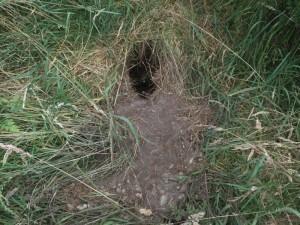 We were out down our lane on Saturday and we saw 3 holes dug in the banks of the lane. 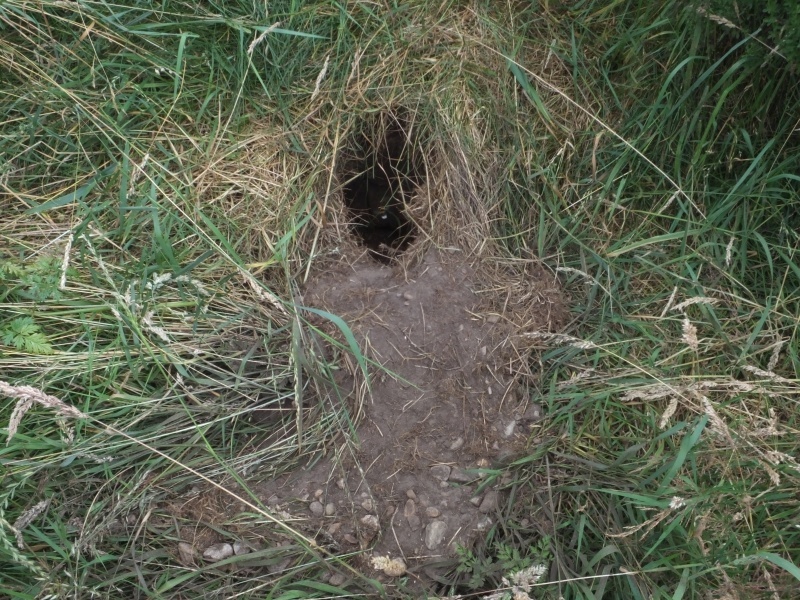 I think that they were by Badgers, we get them about this time every year. Last year 1 was in the garden. 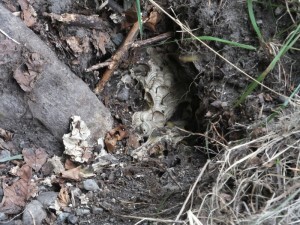 One of the holes pictured was for Bumblebee nests. I wonder if the wasps were too much for the badger. 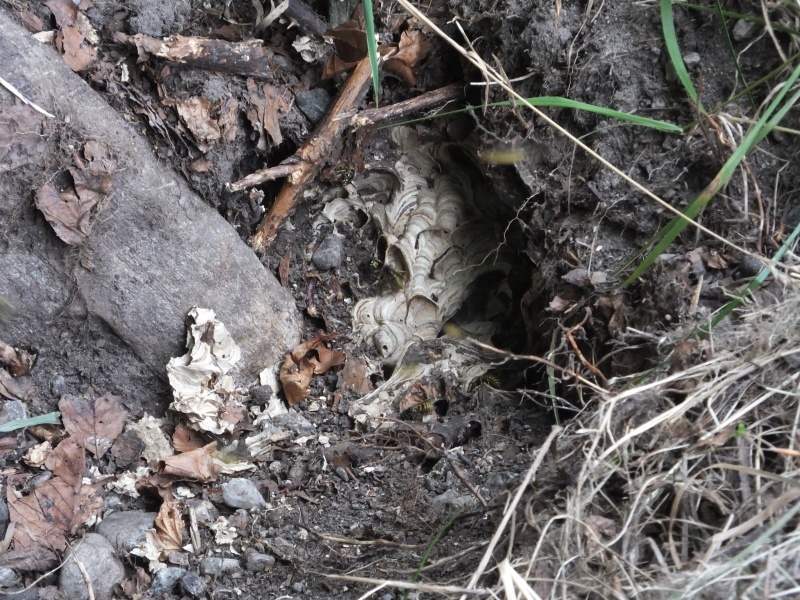 There was not much left of the bumblebee nests just a few bumblebees in the holes. This entry was posted on Thursday, July 31st, 2014 at 20:50	and is filed under Who Has Seen What. You can follow any responses to this entry through the RSS 2.0 feed. Both comments and pings are currently closed.